Ending a long-term relationship, relocating, starting a new job, losing a dearly beloved pet, and coping with uncertainty are all stressful events. How about experiencing all of them within an eight-month period? A few years ago, the nightmare I described above was what my year looked like. I got divorced after a marriage of 20 years and relocated to another city. I had started a new business a few months before my divorce. All my clients were in the city that I left, and there was no way my business could survive with me moving away. I had to start over. One of the consequences of the divorce was that I lost my home and had to leave my two dogs behind temporarily. One of them died two months later, the other a short while after that. At the time, I didn’t know how I was going to make it through the day, let alone a week or a month. Some days, I woke up crying and went to bed still crying. Other days simply passed in a blur, and I have no idea how I got through them. There were a few things that anchored me during that time. One of them was holding on to a part-time job for dear life. Every day, for a short while, I had to find the focus and concentration to log on to the internet and do my Mind Tools work. My manager and colleagues at the time gave me all the support they possibly could over a distance. Days when I felt up to it, I tried to do more than my part. Some days, though, I couldn’t do what I was supposed to, and someone else was always there to step in and help. An encouraging email or a quick Skype conversation often saved me. In our Twitter poll last week, we asked if people think employers are more lenient toward talented employees who are dealing with major life events such as death or divorce. Only 20 percent felt that employers treated everybody who was in this situation equally. In what ways has a major life event affected your behavior at work? How can we support someone at work who’s working through a major life event? Which clichés should you avoid using when dealing with a person going through a major life event? What is a manager’s role in supporting an employee experiencing a major life event? What judgments can managers or co-workers make, and how do these affect their treatment of people experiencing a crisis? How can the person who’s experiencing the crisis lessen its impact on his or others’ work? To help you to prepare for the chat, we’ve compiled a list of resources for you to browse through. At Mind Tools, we enjoy hearing from people all over the world who share their thoughts and experiences with us. 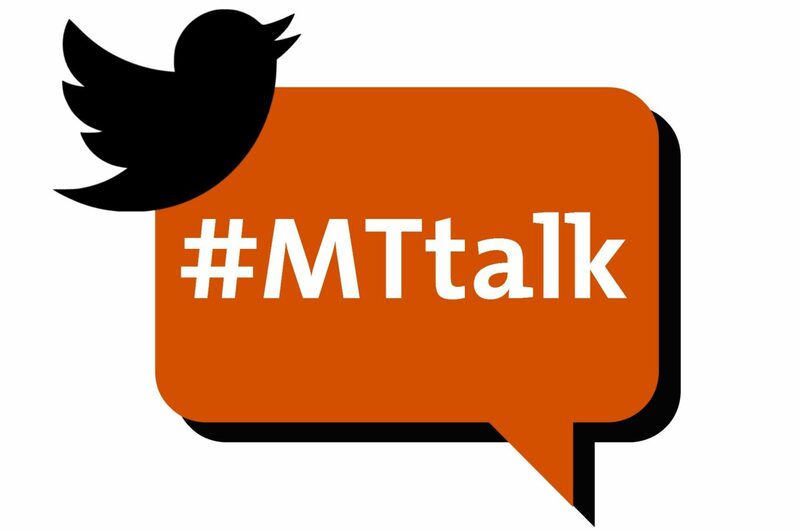 And we’d like you to participate in the #MTtalk chat, too, this Friday at 1pm EST (6pm GMT). Remember, we feature great participant responses right here on our blog every week! Follow us on Twitter to make sure that you don’t miss out on any of the action this Friday! We’ll be tweeting out 10 questions during our hour-long chat, so type #MTtalk in the Twitter search function to participate. Then, click on “All Tweets” and you’ll be able to follow the live chat feed. You can join the chat by using the hash tag #MTtalk in your responses.